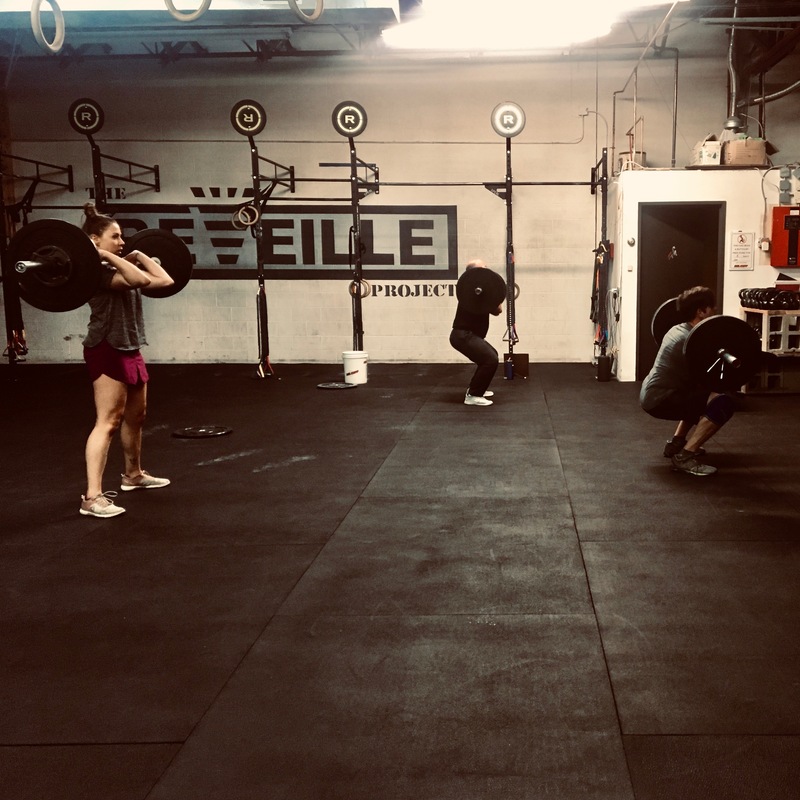 No Classes at CrossFit WatchTower on Saturday-Sunday (2019FEB16-FEB17). 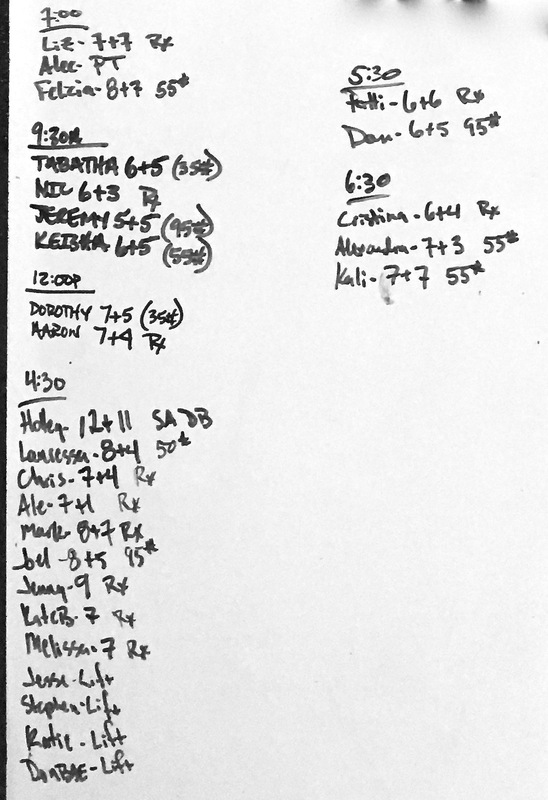 Lord of the Lifts, Return of the King & Queen is at CrossFit LoDo. Weightlifting (Saturday) & Powerlifting (Sunday). Stop by to Cheer on the Meatheads! Minute 3: 3x Clusters (115/75#)…Etc. Continue until you cannot complete the required amount of reps within the minute.